Hey there Yummy Mummy, congratulations on taking the first step towards a healthier, happier you! If you are ready to start your health and fitness journey, determined to kickstart healthy habits and committed to giving it your best, then join the challenge! Get ready to look great, feel great, and become the best version of yourself. 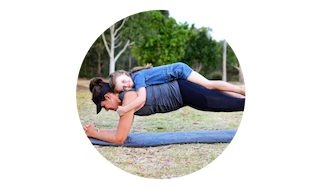 This program is for mums who want to get into a healthy, active lifestyle! Strip body fat, tone up, explode your energy levels and increase overall happiness, with expert guidance and ongoing accountability. 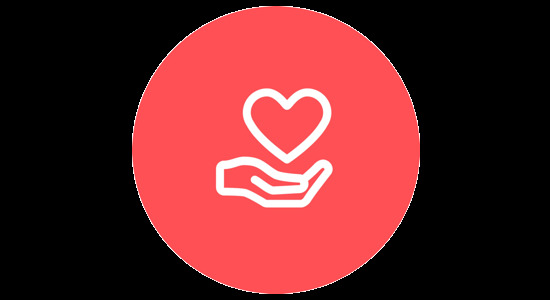 Join a community of like-minded mums who will inspire, motivate and support you through the journey. We even offer child-friendly classes, free childminding and a timetable that suits you! Effective & results driven training made for mums who want drop weight and tone up. Radically increase energy and achieve a heightened focus to succeed even more. This isn't just about transforming your body, it's transforming your life! Achieve results you never thought possible. We're not here to waste time. We'll make sure you hit your goals and stay committed. Hear what our clients say about our training. This program has been so effective for all my goals - great weight loss and improved fitness, 15kgs down after having a baby and greater nutrition awareness, increased energy and easier movement for my previously injured joints, meeting other women in the area and networking with mums. I love that we work hard and laugh while we're at it - such a supportive group to get fit with, to learn about and nurture your body while getting healthier. - Julie, also lost 15kgs! We’re here to help you get results! If you reach the end of the 28 days and didn’t get results or enjoy the process, we will refund your money!